You can take a look at the flooring product menu below. It contains some basic information about the different flooring options or come to one of our showrooms where we will gladly assist you. Feel free to check out our floor care guide, our flooring topics and tips resource, or check out our frequently asked questions page to learn more about our products and installation. 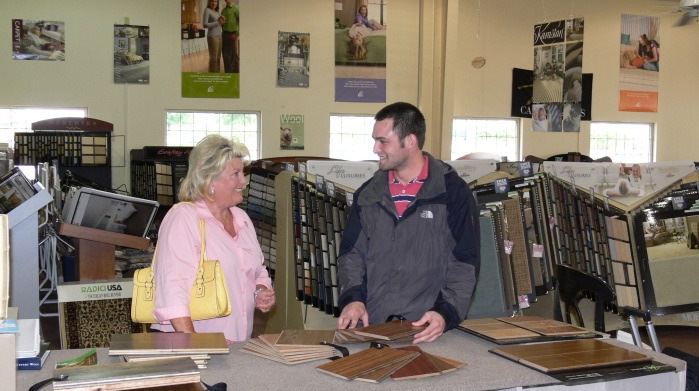 What flooring type can we help you with today?